Alliance 2020 was founded in 1987 by Kathy Faulkes, Founder and President, with a primary focus on tenant screening background checks. 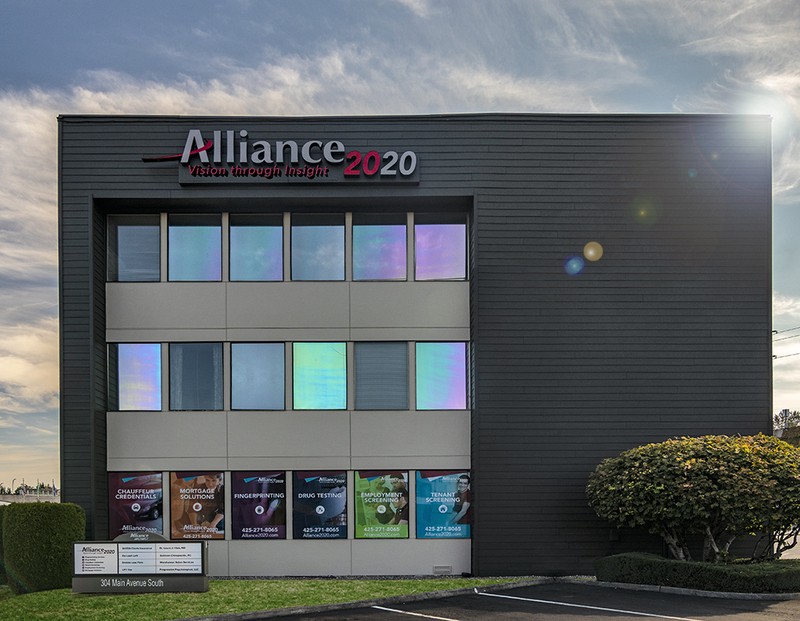 Alliance 2020 has expanded into multiple business sectors focusing on product and services directly related background screening services. Today our suite of products includes tenant screening background checks, employment screening background checks, mortgage credit reports, volunteer background checks, credentialing, fingerprinting, drug collections and much more. Today Alliance 2020 is known as the leading background screening provider in the United States. In addition Alliance 2020 was one of the first credit reporting agencies to be awarded with National Association of Professional Background Screeners Accreditation (NAPBS). We are also founding members of the National Consumer Reporting Association and National Association of Professional Background Screeners. In closing our history is one of quality, achievement, expansion to meet market conditions and client needs, a tradition that continues today. We want to thank you for being part of the Alliance 2020 family and look forward to working with you in the future.